Using a foundation brush blends and buffs foundation into the skin, resulting in a smooth, airbrushed finish. Start from the center of your face and work toward your hairline until your foundation is blended and beautiful. 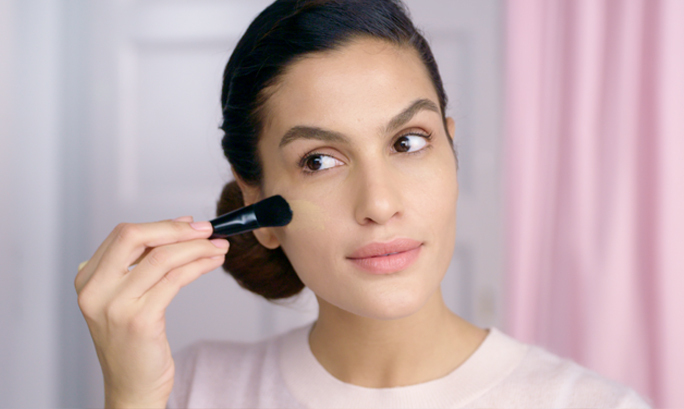 The concealer brush allows for more precise application. 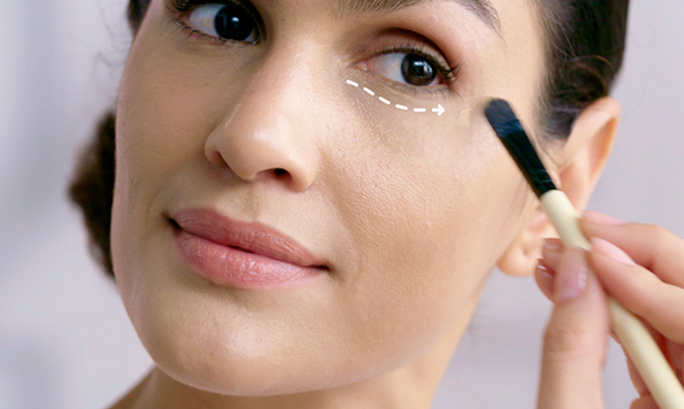 Dip your brush in your concealer of choice and use it on your under-eye circles with small strokes working outwards from your nose until its fully blended. You can also use it to conceal blemishes and littler imperfections. 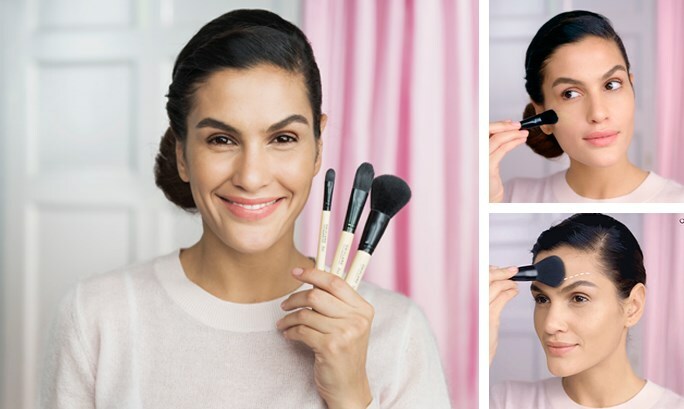 Using a powder brush uses less product than a puff and it gives a more even, natural-looking finish. Dip your brush in powder and tap off excess. Then, using a sweeping motion, brush lightly over any oily areas such as the T-zone for a flawless finish!